Most guests spend approximately 4 hours at the museum. Surrounded by the Lake Superior shoreline and located approximately one hour from Mackinac Island, the Shipwreck Coast Museum is the only attraction of its kind dedicated to the perils and heroism of maritime transport on the Great Lakes. 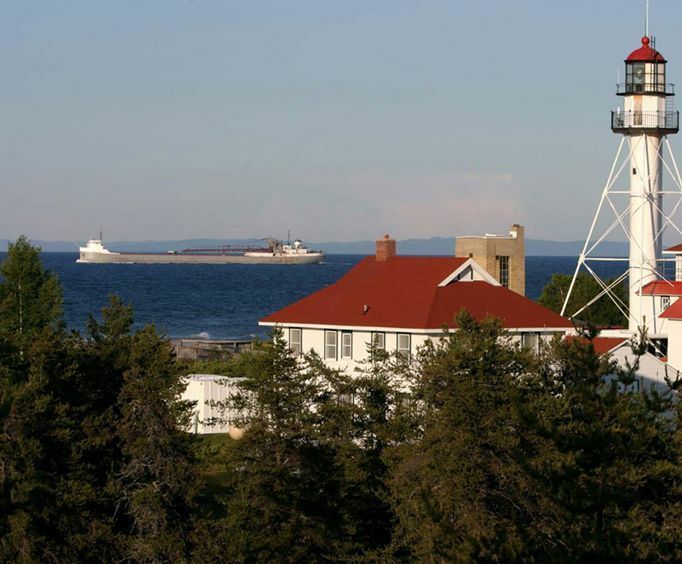 At the museum you will learn about the perils of maritime transport on the Great Lakes at the Whitefish Point Light Station, a Historic Site on the National Register of Historic Places. You can also see the Whitefish Point Light Tower, in continuous operation for 150 years, the oldest operating lighthouse on Lake Superior. During your visit, tour the museum gallery filled with artifacts and exhibits about sailors, ships, history, and human drama of our maritime heritage. Visit the Lighthouse Keeper's Quarters and the Coast Guard Lifesaving Crews Quarters — all completely restored to their turn-of-the-century appearance and filled with latex-molded mannequins full of life! Stop at the Shipwreck Theater and watch a 20-minute video presentation. 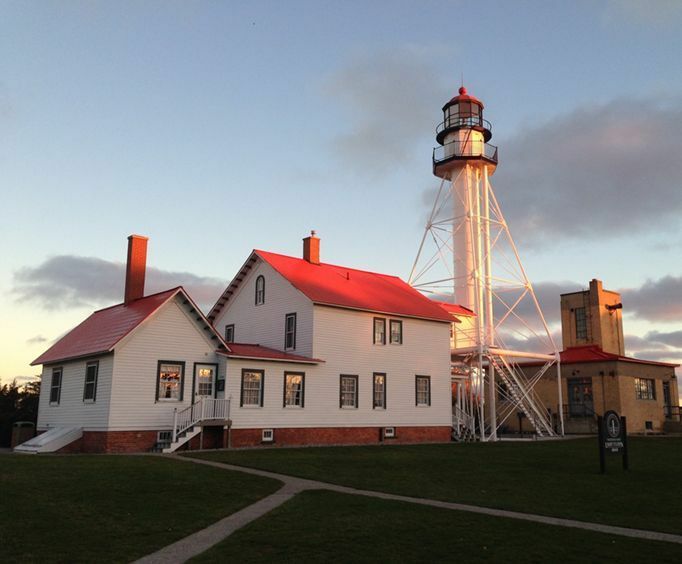 Finally, you can take a guided tour of the 1923 Surfboat House and Exhibits or a tour up inside the Whitefish Point Light Tower! 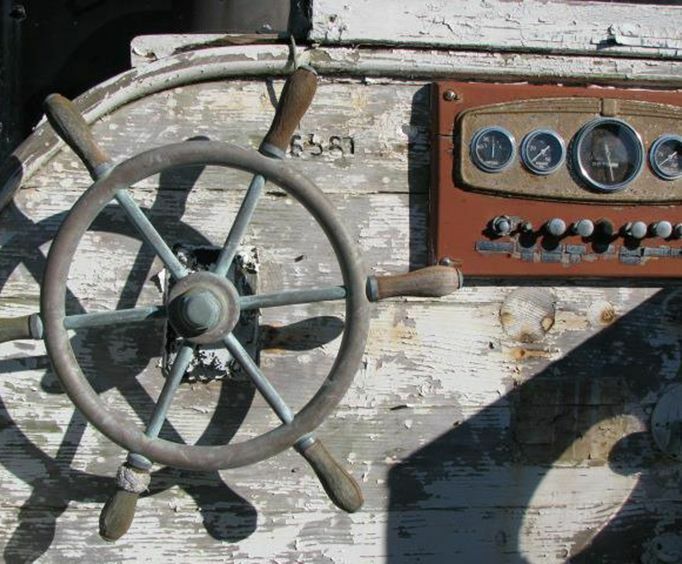 This journey through history will leave you knowledgeable in all things maritime. The museum does a good job of giving the details of the various ship wrecks in the area by using displays and artifacts. Good movie presentation about the edmund fitzgerald. Enjoyed walking through the living quarters of the lighthouse keeper's family which had wax figures that looked alive. Enjoyed wading in lake superior. Would have liked to have been able to go up inside the lighthouse, but it was closed to the public. Sometimes there just aren't enough hours in a day. We scheduled the museum for our last day along with the boat ride through the locks at sou saint marie. We were unable to go on to the mueseum and get there before it would close. We just planned too much for that last day. But it is on our list for the first day on our next trip! Very information. I learned so much!